Foodmate developed the Kneecap Separator (KCS) feature for the OPTI Thigh Deboner, as a solution to address staffing issues with the trimming of cartilage that stays on the meat after deboning. Foodmate developed the Kneecap Separator (KCS) feature for the OPTI Thigh Deboner, as a solution to address staffing issues with the trimming of cartilage that stays on the meat after deboning. Due to an increasingly tight labor market, it is becoming more and more difficult to staff the trim tables and control trimmers’ performance; which can ultimately, in turn, represent a loss in product quality and yield. 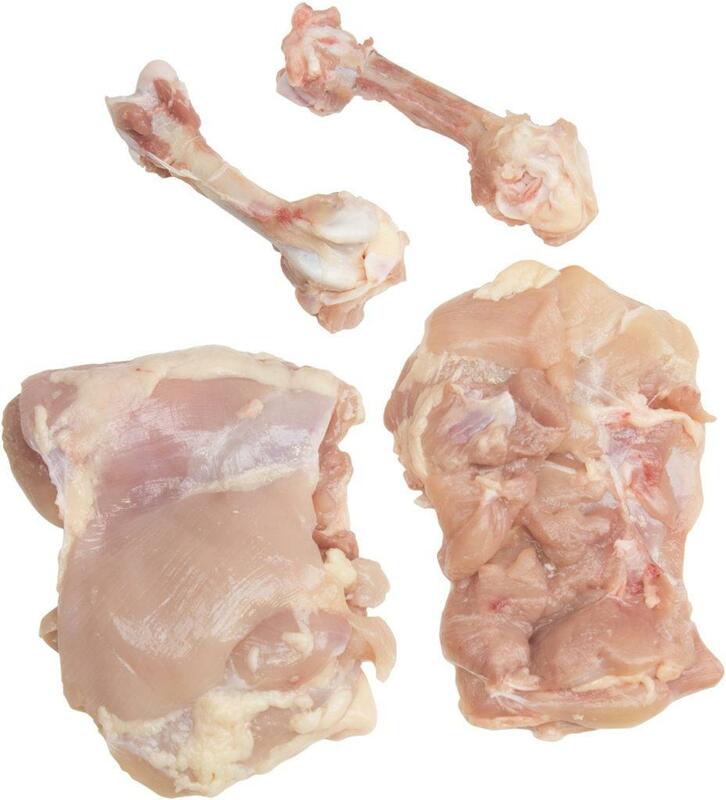 Capable of deboning 100 skinless or skin-on anatomical whole legs, thighs and drumsticks per minute, this system is so flexible that no additional parts or changes are required when switching between the various dark meat deboned products. Click on the play button below to see OPTI Thigh Deboner in action! The OPTI Thigh Deboner has been a very successful machine, with over 200 satisfied customers reporting significant yield improvement. The OPTI TD’s innovative scraper design and tendon cutting system give the meat a hand-cut appearance without shattering the bones. Adding the automated KCS does not impact meat quality and yields are very similar or sometimes even better then operations that manually trim. The KCS can be installed on existing machines, or it can be integrated into a new thigh deboner. It is located underneath the meat scrapers and is cam and gear operated. Each meat scraper has a circular blade that comes from underneath the thigh bone to cut the tendons around the knee joint. After the tendons are cut, the meat scraper pulls the meat off the bone while leaving the kneecap attached to the bone. Cleaning: Designed for optimal cleaning to meet hygienic standards. 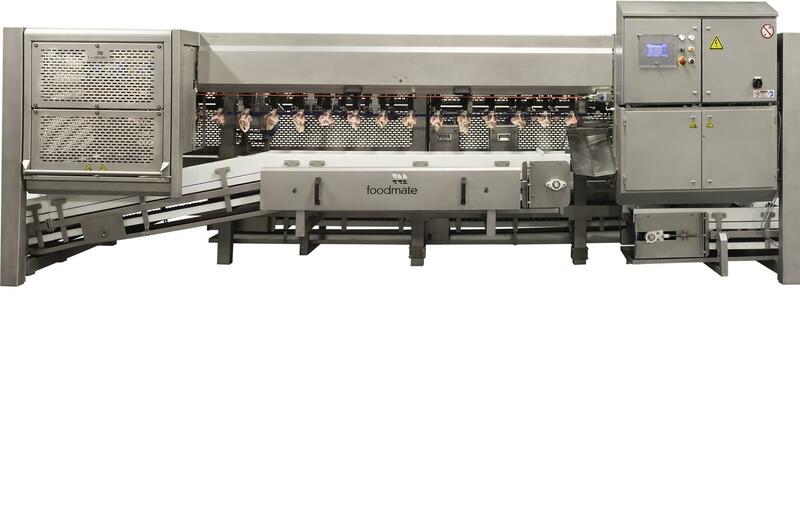 Since the official introduction of the OPTI Thigh Deboner in 2011, Foodmate has successfully installed over 200 machines worldwide. 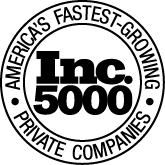 Customers in the US, Canada, Korea, Australia, France, Poland, Turkey, Russia, Brazil and several other countries are profiting from significant yield improvements and labor savings as well as seeing improved thigh meat quality and increased shelf life.